- Form: 1.5 mm dia. Or 3 mm dia Cylindrical pellets. Size: 0.5 - 2 , 1 - 3 , 2 - 4 & 3 - 5 mm. 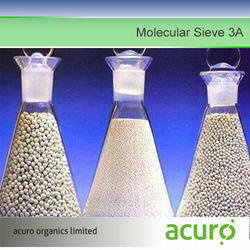 Leveraging on our vast industry experience, we are providing a high quality range of Zeolite Molecular Sieves. 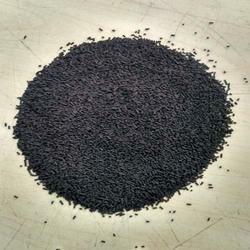 Siliporitemolecular sieves dry ethanol down to the ppm level for years whether for biofuels or for high purity applications, such as food, beverage or pharmaceuticals.